Welcome, and thank you for visiting the website of Stephen B. Miller MD! 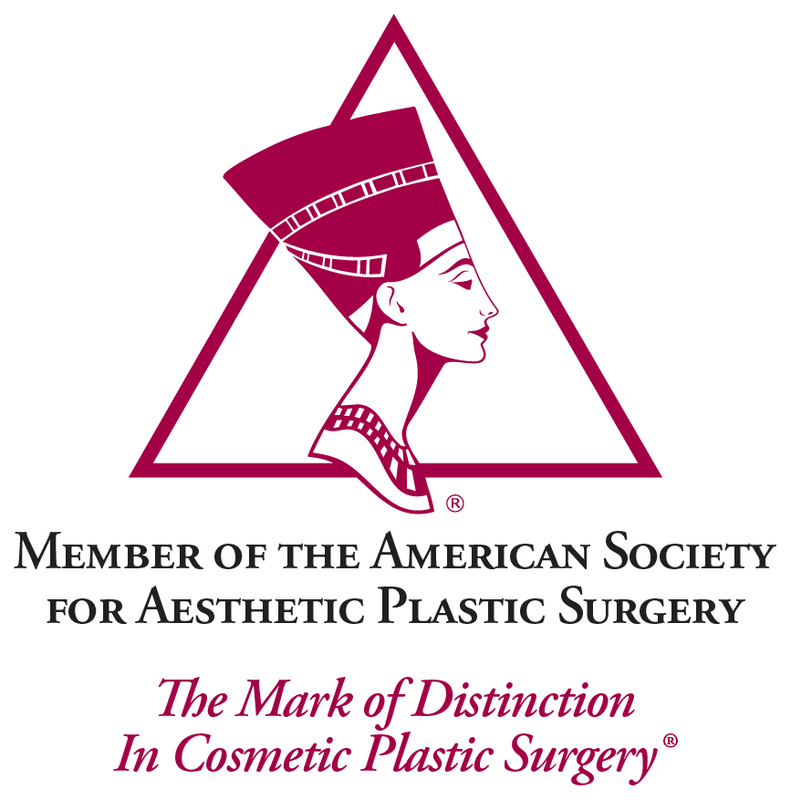 If you are a current patient, thank you for allowing us the opportunity to fulfill your aesthetic surgery needs. If you are a new visitor, we look forward to meeting you and exploring the wonderful options available for enhancing your natural beauty through plastic surgery. Our desire is to provide you with private and personalized care. Dr. Miller recognizes that each patient is an individual, with their own desires and concerns regarding their surgery. If you or someone you know would like a consultation regarding cosmetic surgery of the breast or any other procedure, please contact Dr. Miller at his private office, where courtesy, respect for the patient, and a thorough explanation of each procedure are felt to be essential components of the doctor patient relationship. Confidentiality and patient privacy are always guaranteed. Financing is available. We would like to hear from you, so please contact us at (304) 399-2222 or email with any questions, comments, or concerns that you might have. In addition, feel free to contact us if you would like to schedule an appointment. Stephen Miller, MD is a board certified plastic surgeon dedicated to excellence in plastic & reconstructive surgery such as breast augmentation, liposuction, and facelift. Dr. Stephen Miller plastic surgery office is located in Huntington, West Virginia. 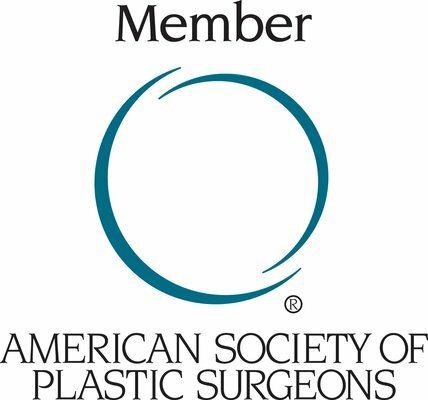 Plastic surgery resource for viewing before and after photos and learning about procedures including Body Lift, Laser Skin Resurfacing, rhinoplasty, tummy tucks, breast implants.